Shenzhen ZD Technology Co., Ltd. - поставщик товаров в категории пластиковые карты - смарт-карты. 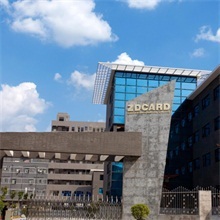 Factory ZDCARD GROUP founded in 2000, is the China leading manufacturer specialized in various kinds of PVC/PP/PET/ABS card and packaging box. 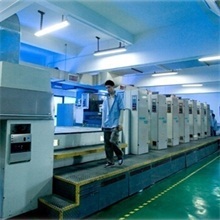 30,000 square mater industrial park, world advanced machineries (2sets MAN Roland 6 plus1colors offset printer, 2 sets Heidelberg 4 colors offset printer, CTP machine and so on) clean, anti-static, 24-hour video surveillance of the high-density whole workshop management, that's why ZDCARD ensures the superior product quality and information security. 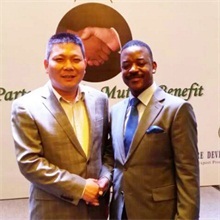 Based on 15 years development of production, R&D and sales, we enforce the creed to bring perfection to everything from idea to concrete and win customers' trust.